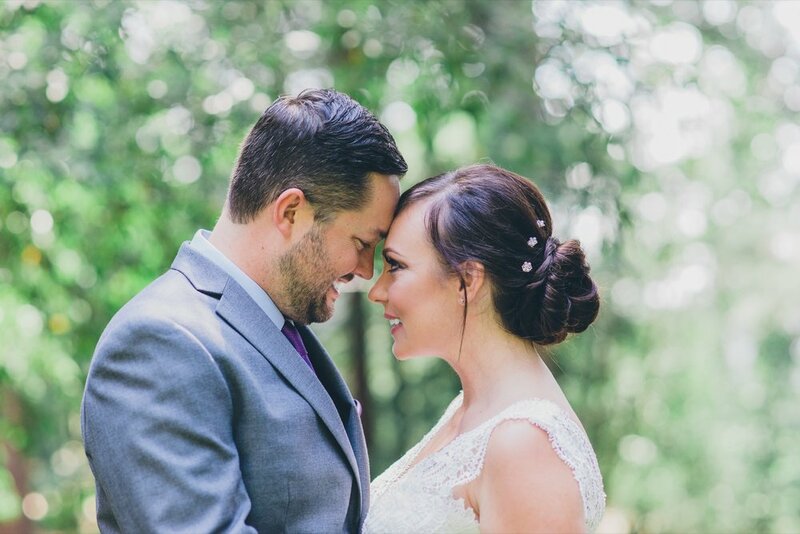 LadyMarry provided the venue, designer, coordinator, florist, photographer, videographer, photo booth, DJ for the couple's wedding at the forrest in Occidental! From To-do to I Do. Copyright © LadyMarry, Inc. 2015-2018.